VIDEO: Fantasy Sports Gambling – Harmless fun or dangerous expanded gambling? Nate Grasz, Policy and Research Analyst for Nebraska Family Alliance recently testified against LB 862, a bill related to fantasy sports gambling. Watch Nate’s testimony before the General Affairs committee or read the transcript below. Good afternoon, Chairman Larson and members of the General Affairs Committee. 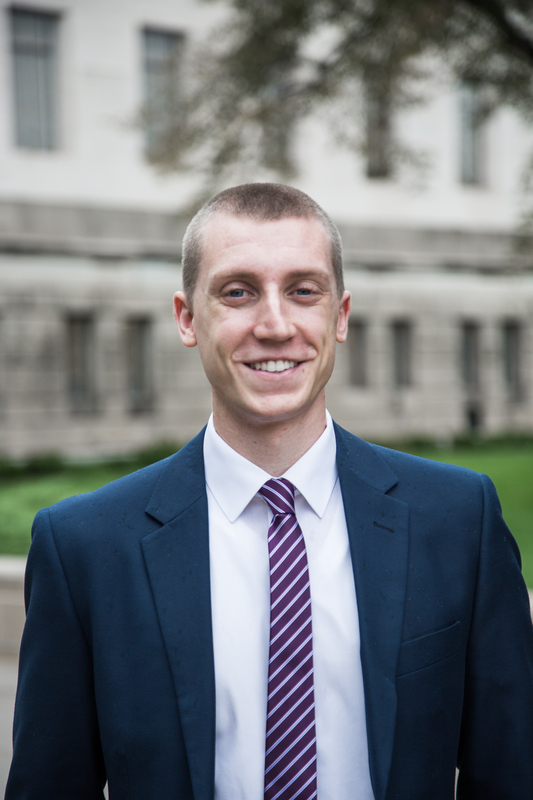 My name is Nate Grasz, and I am the research and policy analyst for the Nebraska Family Alliance, and represent them in my testimony. LB 862 states that conducting or participating in a fantasy contest does not constitute advancing gambling, and would, therefore, be exempt from Nebraska laws prohibiting gambling. We are opposed to expanded gambling, and that’s precisely what this bill would do. Simply attempting to write into law that fantasy contests are not advancing gambling does not change the fact that you are expanding gambling. The fantasy companies say their games are not gambling, contending that the games involve more skill than luck. If the argument is that it’s predominantly a game of skill, Nebraska law prohibits wagering on games regardless of any skill component, Neb. Rev. Stat. 28-1101 (4). Truth be told, we could go around and around debating and examining evidence on both sides of the argument, whether it is predominantly skill or chance. That doesn’t negate the fact it’s still gambling, and it doesn’t make good policy. Major fantasy sports sites have already been outlawed by state regulation in 7 states, and the percentage of players who lose money at daily fantasy sports sites like FanDuel and DraftKings is astonishingly high. DraftKings data showed that 89.3% of players had an overall negative return across 2013 and 2014. Again, data from DraftKings showed that nearly 90% of players lost money on fantasy contests in both 2013 and 2014. The New York Times reported that just 10 to 20 percent of entrants win anything at all, and the Sports Business Journal found that through the first half of the 2015 Major League Baseball season, 91% of all winnings were collected by just 1% of all players. I have a number of questions and concerns with this bill. Even if it were decided that fantasy contests were a game of skill, who benefits from legalizing it in Nebraska? Major fantasy contest sites would reap the benefit of taking millions of dollars away from hard working Nebraskans every year. DraftKings and Fanduel made $200 million in New York in 2015 – hundreds of millions of dollars taken away from one state in one year. Why would we want millions of dollars to leave our state to go to these fantasy sports sites? It seems that the only real winners in legalizing fantasy contests are the companies who operate them. If there are people doing this already, should the government really be encouraging it by legalizing a dangerous pathway for more people to be coaxed into losing their hard earned money? Nebraska voters have repeatedly and continually rejected bringing casinos and video gambling into our state. This is not like investing and it’s not entertainment, it’s gambling; with the odds stacked so high that almost every participant has no realistic chance to make any money. This is a multibillion dollar industry that is scheming sports fans out of their hard earned money while creating another ruinous path for people who struggle with gambling, and therefore we respectfully ask the committee to consider who wins and who loses if this legislation is passed.